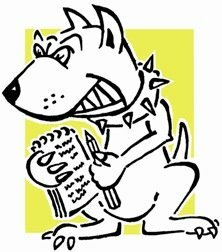 LOBBYDOG: What have the Tory rebels got? What have the Tory rebels got? With a crucial Commons debate on the Coalition’s plans for electoral reform approaching, the Tory awkward squad are looking to flex their muscles. Government plans to hold a referendum on whether to switch general elections to the Alternative Vote (AV) system will be almost first on the agenda when MPs come back to Westminster. A good number of Tory MPs worry the AV system might lead to them losing parliamentary seats. So Tory rebels are using an early day motion (edm) to garner support for opposing the AV referendum – but also to send a warning to the Coalition not to take them for granted. At the moment the motion has won support from 45 MPs, two of which are Labour. That leaves 43 Tories who might vote against the Government on the issue. 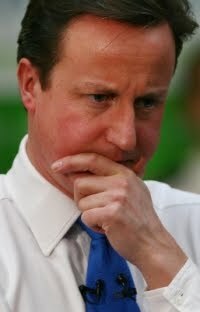 The coalition has a majority of over 70 so it’s not urgent for Cameron and Clegg. Plus, many of the MPs who have put their name to the edm may well fall into line or extract some deal from the Government in return for support. None the less, the debate on September 6 and 7 should be an interesting test of the Tory rebels’ chutzpah.